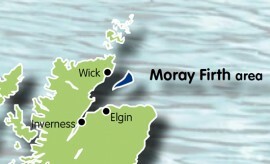 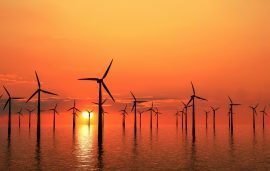 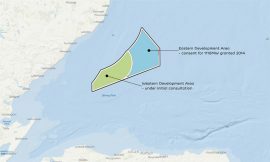 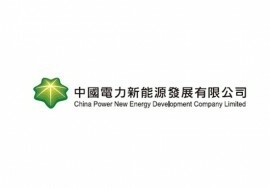 EDP Renováveis (EDPR) has completed the sale of a 10% stake in the 950MW Moray East offshore wind project to China Three Gorges (CTG). 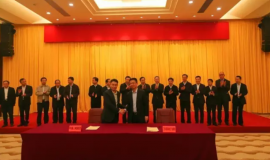 China Three Gorges New Energy signed an investment cooperation agreement with the Tianjin Economic-Technological Development Area (TEDA) to develop an offshore wind project in the Nangang Industrial Zone. 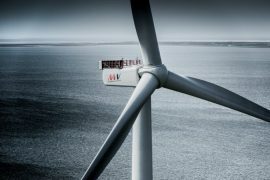 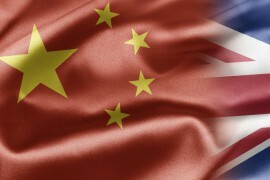 Jiangsu Longyuan Zhenhua Marine Engineering (Longyuan Zhenhua) has signed two new offshore wind contracts in China, one for two met masts off the Guandong province and the other for construction works on a project in the Liaoning province. 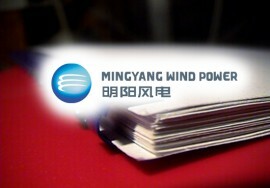 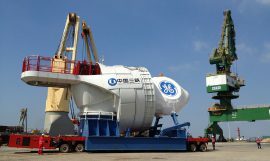 GE has installed all three HaliadeTM 150-6MW offshore wind turbines on the Xinghua Gulf demo project in China. 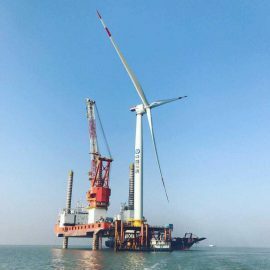 The first out of three GE HaliadeTM 150-6MW offshore wind turbines has been installed in the Fujian Xinghua Gulf demo project, GE Renewable Energy reports. 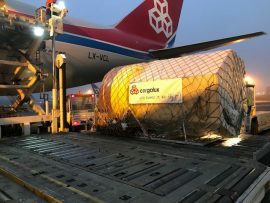 Cargolux, in cooperation with Globaltrans Internationale Logistik, has flown two shipments of measuring buoys from Luxembourg to China for the Zhangpu and Changle offshore wind projects. 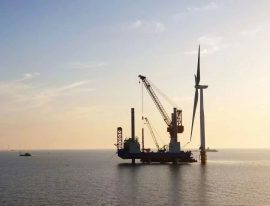 Shanghai Zhenhua Heavy Industries (ZPMC) has won a contract to construct and install the booster station for the 300MW Three Gorges Dafeng offshore wind farm located in the East China Sea. 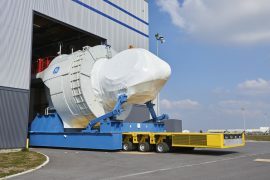 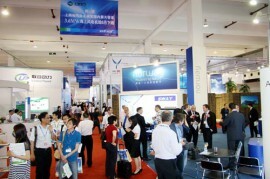 Haliade nacelles and blades for the Fujian Xinghua Gulf demo project have reached China, GE Renewable Energy said. 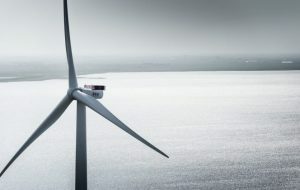 GE Renewable Energy was selected by Chinese Fuqing Haixia Electricity Generation Company – a joint venture between China Three Gorges and Fujian Energy – to deliver three Haliade 150-6MW offshore wind turbines to the Fujian Xinghua Gulf demo project. 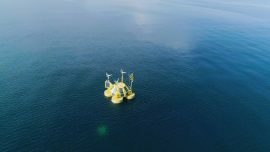 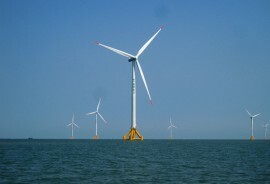 The 300MW Jiangsu Dafeng Three Gorges offshore wind farm in China has entered the turbine installation phase with the first Goldwind 3.3MW unit put into place at the end of May, Goldwind said.